Thomas Ravenel is a renowned Reality TV Personality. He is an American Politician and a former State Treasurer in South Carolina. It is no doubt that his multiple careers have earned him quite a good net worth. Love life has not worked so well with him. 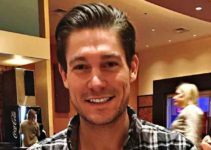 People are wondering whether he is still with his girlfriend, Ashley Jacobs. You will be interested to know his wife(s), girlfriend(s) and children. 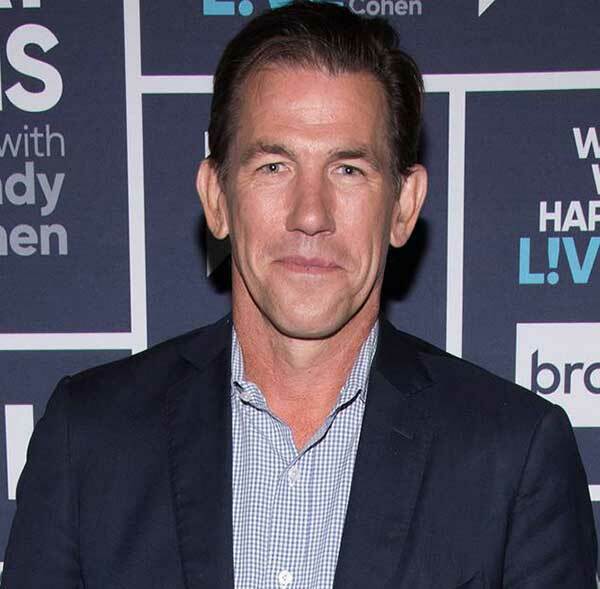 Thomas Ravenel will be celebrating his 57th birthday on August 11, 2019. He was born in the year 1962 in Charleston, South Calorina in the U.S. 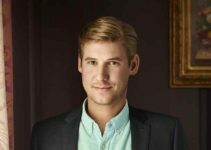 He is a son to the famous Arthur Ravenel Jr. His father is a former Congressman at South Carolina and is now a successful businessman. His mother is called Louise Rodgers. Wiki-bio sources have revealed that the reality TV star has five siblings. He has three sisters and two brothers. His lovely sisters are; Renée Brockinton, Eva Ravenel, and Suzanne Ravenel. On the other hand, the brothers are Arthur Ravenel III and William Ravenel. He pursued his higher education at The Citadel. He graduated from here with a B.S. degree in 1985. Later, he enrolled for his post-graduate at The University of South Carolina. He received an accolade in MBA. He attends the French Huguenot Church in Charleston where he is a member. He resides at Brookland Plantation. He purchased this estate back in 2006. Thomas’ career started in business before he got into politics. He founded a commercial real estate company and gave it the name Ravenel Development Corporation. Thomas Ravenel’s political career found its feet in 2004. He was eyeing the seat that had been left vacant after the retirement of Fritz Hollings. This was when he decided to run for the U.S. Senate seat. He was to run for the seat through the Republican Party. In a primary election held by the party, he came third. His support went to a fellow Republican, Jim DeMint. Jim went ahead and won the party runoff and also the general election. It happened that Thomas Ravenel had improperly filled the required forms for the election. Consequently, he had to part with over 19,000 dollars as a fine to the Federal Election Commission. His zeal for politics did not die after the defeat and the fine. In the 2006 general elections, he vied for the South Carolina State Treasure. This was his turn! He defeated his Democrat counterpart, Grady Patterson. In 2012, he was behind Ron Paul in support for the Republican primaries. Again in 2014, he vied for the U.S Senate in South Carolina. Despite his running as an independent candidate, he lost it. As of now, he has taken another turn in his career. 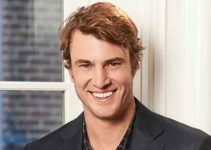 His star is shining on the Bravo’s Southern Charm. This is a series in reality television. He has worked in this show since 2014. From this show, his name has become very famous, and his net worth has rapidly shot up. 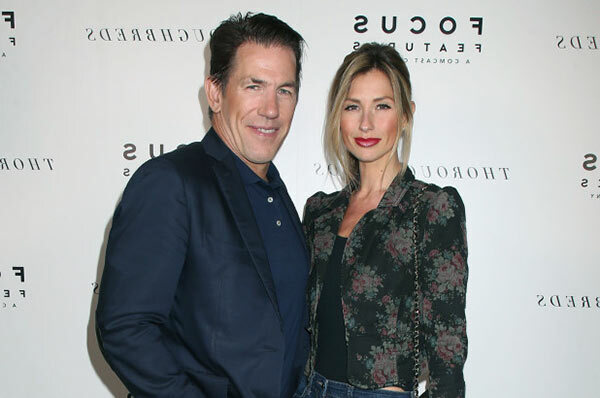 Thomas Ravenel and Ashley Jacobs started dating after he parted with Kathyrn Dennis. Reports indicate that he first met his girlfriend at a bar in Santa Barbara, California. It was during a ‘Cinco de Mayo’ celebration. However, their relationship was not long lasting. The two broke up after Thomas Ravenel accused Ashley of cheating on him with another man. Later in August 2018, he publicly apologized for lying about his ex-girlfriend. The period they dated is not yet disclosed to the public. As per now, we are not very certain of their relationship. 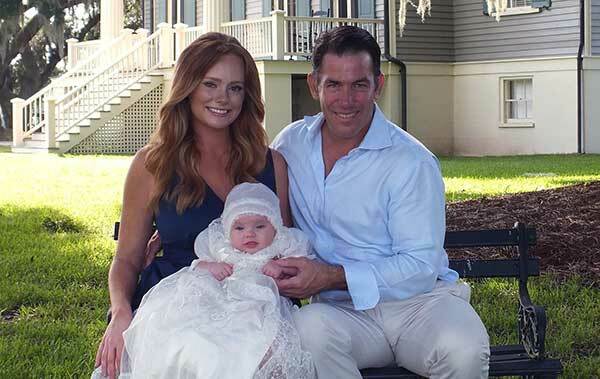 Thomas Ravenel’s married life story is a drama in itself. In 1995, he married Mary Ryan, daughter to a former Chief of Staff of the Air force. He was happily married to his wife until 1998. This was when their marriage ended in a painful divorce. 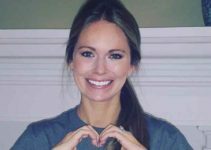 In 2013, the celebrity started dating a reality TV star, model and actress Kathryn Dennis. He thought he had found his limb. A woman he could settle down in marriage with as his wife. They got two children from their love union; Kensington Calhoun Ravenel and St. Julien Rembert Ravenel. Unfortunately, the couple separated in 2015. Previously he had dated his girlfriend, Candace Yearwood. This relationship was short-lived. He later started dating another girlfriend by the name Danielle Tosi. This one ended up in a court of law. Thomas had sued Danielle claiming his ring back after they split. He has no other children from the other engagements apart from the two mentioned above. 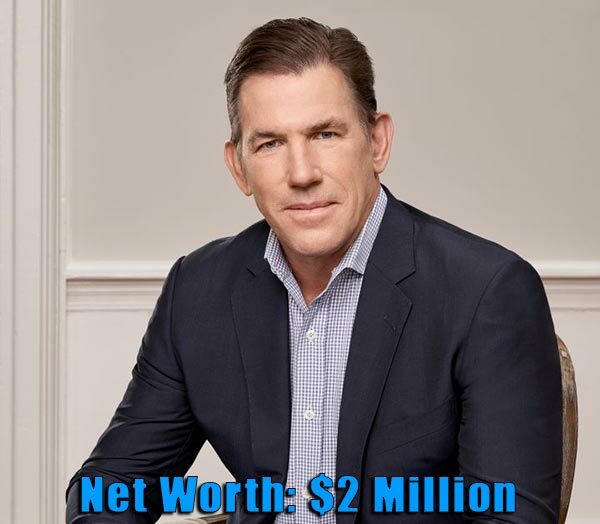 Thomas Ravenel’s net worth is estimated to be $2 million. He has an outgoing personality which has enabled him to venture in multiple careers. This has broadened his streams of income and thus the total net worth.